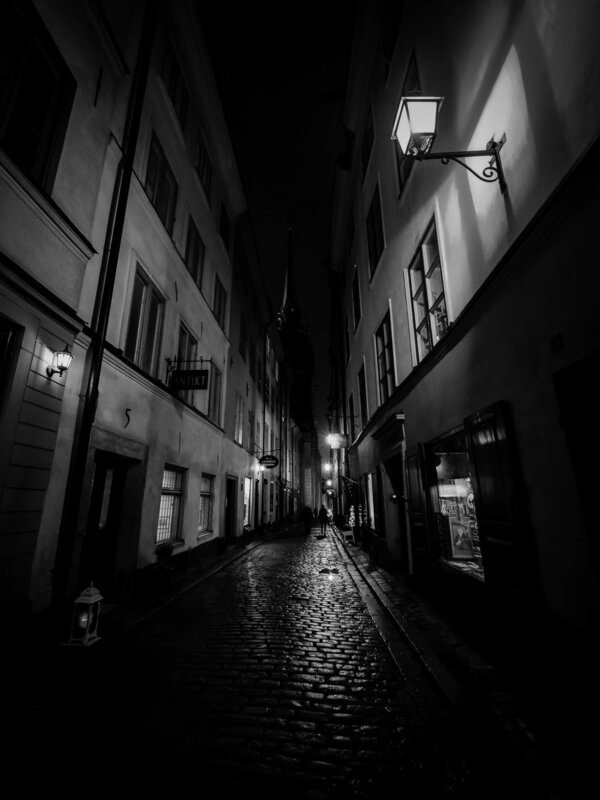 My first impressions of Stockholm: European and cold. With time and the change in weather, the beauty of the city grew on me. Stockholm Waterfront sparkled in the autumn sunlight. Boats hawking sightseeing tours line the waterfront. I caught this in a moment of good weather on our way to Gamla Stan in the late afternoon before the sun set. Gamla Stan glows in the evening light. Home to the Royal Palace, Stockholm Cathedral, and the Nobel Museum, Gamla Stan is the old town of Stockholm. Founded in the thirteenth century, the area is charming and quaint with its butter yellow buildings, alleyways, and cobblestone streets. Check out the Christmas markets and get yourself a glogg (mulled wine, not a type of troll). Norrmalm constitutes the most central part of the city. Home to three thousand H&M stores, trendy restaurants, and hundreds of women wearing the same outfit: boxy peacoat, black skinny pants, and perfectly coiffed blond ponytails. My first hostel and hotel was in this area, and I spent a considerable amount of time working in several Wayne's Coffees in the area. Moderna Museet I didn't actually step foot in the Moderna Museet, the Stockholm modern art museum, but I did walk past these fabulous primary colored statues. I think it might be a statue of a chicken. A chicken that makes me really uncomfortable. The Royal Palace suffers by comparison to the palaces of Great Britain. When I was describing to a friend, what the Royal Palace looked like, I said, "Scandinavian minimalist Baroque." That is definitely an oxymoron, but there's no other way I can explain the architectural style and furnishings of the Royal Palace. Built in 1754, the palace continues to be used by foreign dignitaries and the royal family of Sweden today. With the general admission ticket, you can explore the guest apartments and the wedding dress exhibit. Djurgården is home to historic buildings, several museums, an amusement park, meadows, and forests. It's also home to this map and this arrangement of gnomes in front of this Benicio Del Toro horror film style building. Yes, multiple gnomes. Besides gnome decorations, Djurgarden is home to the Vasa Museet, a museum dedicated to Sweden's worst maritime failure. The largest warship ever built by Sweden, the poorly built Vasa sunk on its maiden voyage, taking thirty people down with it. 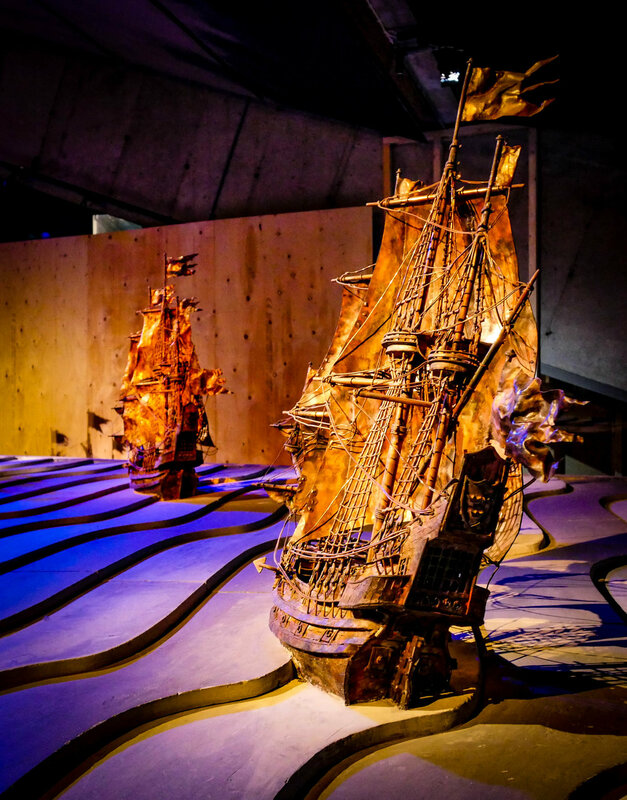 Lost for three hundred years, Anders Franzen rediscovered the Vasa in 1956. On the island of Skeppsholmen, is the af Chapman, a hostel on a 19th-century sailboat. The novelty wore off pretty quick, and I found staying at the boat rather inconvenient.